Satoshi claimant says he can't handle the pressure to provide further proof? Yeah, Wright. 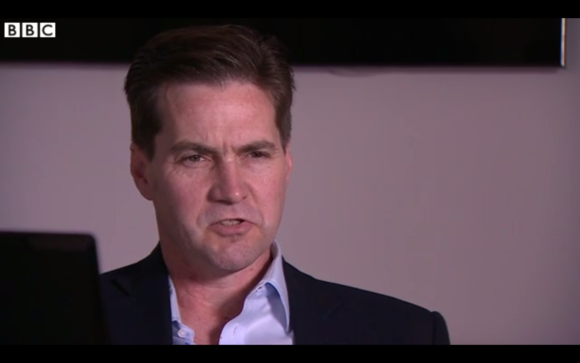 Will Bitcoin's creator be unmasked for $12,000? Wright has since cleared out previous posts from his site in which he claimed to be Bitcoin’s creator. The posts are still available in Google’s cache. On Tuesday, Wright promised to prove once and for all that he was Nakamoto after making his initial claim a day earlier. Wright said he would post “independently-verifiable documents” in a series of blog posts over several days to support his claim. All of that would lead up to the big finale when he would transfer some bitcoins known to be held by Nakamoto. 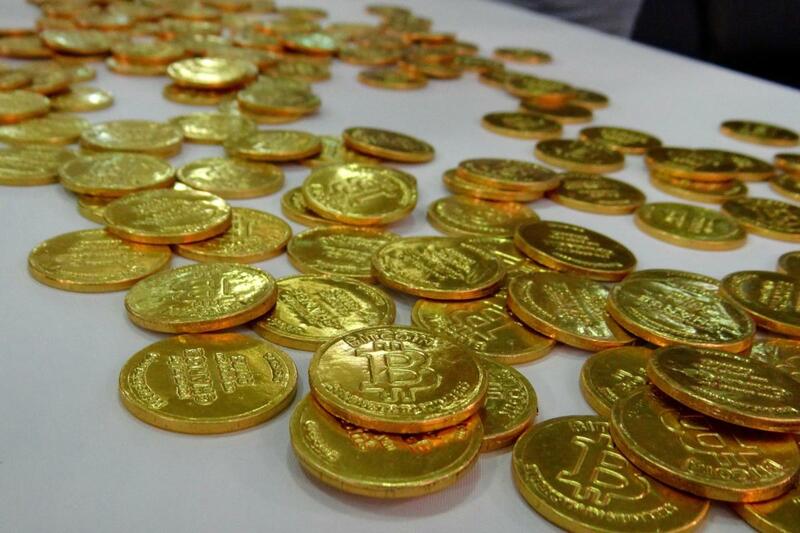 Since their creation, the bitcoins linked to Nakamoto have never moved. When it came time to do the deed and prove to critics that he had access to something only Nakamoto would, Wright retreated—a decision that will only further support arguments that Wright is not the creator of Bitcoin. Wright’s saga began on Monday when the Satoshi claimant conducted interviews with the BBC, The Economist, and GQ attempting to prove he was the Bitcoin creator. As part of his proof, Wright also published a cryptographic signature on his blog on Monday linked to Satoshi Nakamoto—a move that many critics quickly called into question. Nicholas Weaver, a security researcher at UC Berkley’s International Computer Science Institute, even went so far as to call Wright’s evidence “provably fraudulent, passing off an old signature as new,” as Ars Technica reported. 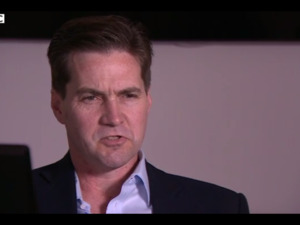 Despite the doubts, major figures in the Bitcoin community backed Wright’s claim including Gavin Andresen, an early collaborator with Satoshi Nakamoto and the chief scientist for the Bitcoin Foundation. Andresen later backed away from Wright in an email exchange with security researcher Dan Kaminsky. The story behind the story: This was not the first time it had been suggested that Wright was the creator of Bitcoin. In late 2015, Wired ran a story about the possibility Wright was Satoshi. The magazine later followed up on its report with a story saying Wright could be a “hoaxer.” This latest failed Satoshi Nakamoto unmasking follows an earlier notable attempt to discover the Bitcoin creator’s identity. In early 2014, Newsweek claimed a California man named Dorian Prentice Satoshi Nakamoto was the creator of the virtual currency. The reason Nakamoto has remained so mysterious is that the Bitcoin creator only ever interacted with others online. No one actually met with Nakamoto in the flesh during his work on Bitcoin. For that reason, no one knows if Nakamoto is a single individual or a group of people who worked under a pseudonym. Nakamoto stopped communicating online in 2011. Since then “he” has only surfaced once in March 2014. Using an online forum account linked to Nakamoto, the Bitcoin creator came forward to say he was not Dorian Nakamoto. By September 2014, that same forum account appeared to be hacked.